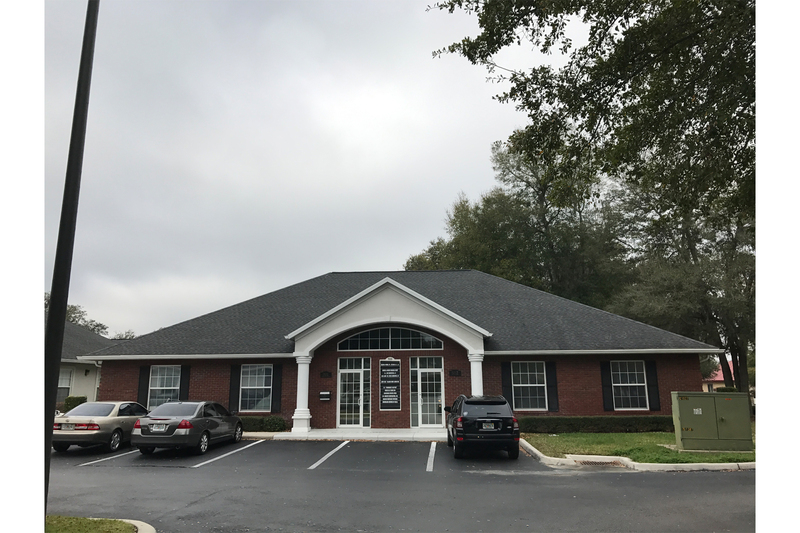 Great office space in desirable 18th ST Professional Park. Approx. 12x12 incubator offices.